Your one stop resource for Kremmling, CO real estate. Browse listings for sale, learn about local area subdivisions and connect with Realtor, Carrie George for all of your real estate needs. Welcome to your one-stop source for real estate services covering Kremmling, Colorado and the surrounding areas. Kremmling is truly the way Colorado used to be. With wide open spaces, friendly people and unsurpassed natural beauty it is no wonder people love to call the Kremmling area their home. We are located close to hot springs, the Colorado River, the Blue River, Wolford Mountain Reservoir, Williams Fork Reservoir and Green Mountain Reservoir, within 50 miles of Rocky Mountain National Park and a one hour drive from 8 major Colorado ski resorts! A year round destination for those who love the outdoors and an incredible, undiscovered place where you can find your dream property at a reasonable price! Kremmling is home to wide open spaces, friendly faces and small town charm. There are a wide array of properties for sale in the Kremmling area. From homes in town to homes in the woods. Vacant lots ranging from 1 to 40 acres are still available in the Kremmling area for a reasonable price. 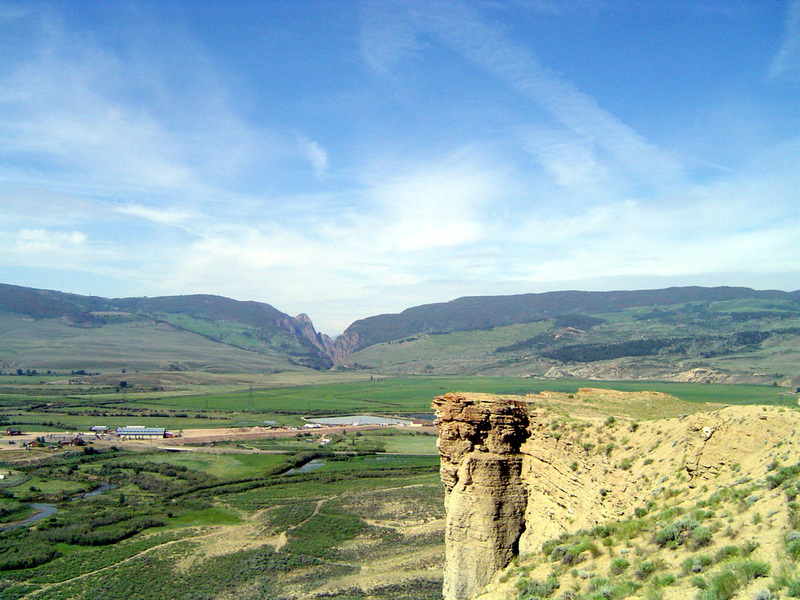 Kremmling is centrally located in northwest Colorado with nearby access to all the high country has to offer. Kremmling is surrounded by communities like Breckenridge, Vail, Steamboat Springs and Winter Park, but unlike those places, you will not find the high prices of the Colorado resort communities. Kremmling has tremendous VALUE for those looking for high country real estate. Call or email me today, it would be a privilege to help you with your real estate needs in the Kremmling area. The results are out for Best of Grand …. I am tremendously honored to be selected as the best real estate agent in Grand County by the community. All is can say is THANK YOU! I count myself among the blessed; to live, work and raise my family in such and amazing place. Thank you from the bottom of my heart! Watch how Carrie’s local expertise can help you find the perfect Kremmling home! "Carrie has been very patient over the last two years and also referred us to our mortgage broker. Carrie was helpful, kind and professional. Not pushy like some of our past agents have been. Thanks Carrie!" "Carrie was great. She called our offer in even though the property had been removed from the market." "I'm sure I was not Carrie's easiest client. But she stuck with me for over two years. She has incredible patience. She has great attention to detail and is very knowledgeable. She was a pleasure to work with." "We were very happy with how professional and knowledgeable Carrie was through the whole process. She went out of her way for us numerous times and is now considered a good friend!" "Carrie is an excellent broker. She thought and acted before we knew we needed to be thinking. Carrie emailed to be sure we understood the closing expectations while moments from the birth of her daughter. Our closing wasn't the most pressing issue in her life and she made time to contact us." "We have worked with Carrie in the past and know her knowledge of selling a home. We didn't even think twice about using her to help us purchase a home. She was very patient, knowledgeable through this process. She did not try to push a home on us that we did not get a good feeling for and would continue to check on us before we made the decision to purchase the home that we feel in love with pretty much from the time we walked in the front door. She is very up front and will tell you everything she can to help make the buying or selling process go a lot smoother." "Carrie was a wonderful realtor and was quite professional in helping us to compete the purchase of our parcel of land. She was thoughtful and insightful from the beginning and beyond the closing. Carrie has been quick to respond to our communications and proved to be quite knowledgeable about the process but in particular to the area in which we purchased. We did take note that her name was on most of the listing signs and far outweighed any other realtor listings. I can absolutely see why she is well trusted by the people in the area. I would recommend Carrie to represent you on either side of the deal." "Carrie is a pleasure to work with. She went the extra mile to make a remote property buying experience as seamless as possible. On several occasions she scheduled and took care of on-site meetings with local entities, to resolve questions and meet contractors/utilities when I was unable to travel the two plus hours to the property. On the issues and questions that I had, she was very responsive and pushed the specific parties for prompt answers. Her local knowledge helped me connect to the right people for all the required property utility transfers, and she provided a great buyer/seller history of the property (including knowing most of my new neighbors). I loved the thoughtful house warming gifts she gave us after the closing. I would recommend Carrie for any real estate business you have in Grand County!" "We contacted Carrie upon relocating to Kremmling and trying to decide between renting or buying. She was extremely helpful with connecting us to rental options and showing us available properties. Carrie really listened to what we were looking for in a home and went out of her way to connect us to a property about to come on the market. This property ended up being exactly what we wanted and needed. Carrie helped make the process as smooth as possible and walked us through every step. We really enjoyed our experience and will work with Carrie again if the need arises." “If you are looking to buy or sell a home, I highly recommend Carrie as the real estate agent to assist you. She recently assisted with our home sale. Not only was she very professional and knowledgeable, but she went the extra mile in assisting with the sale. Whenever I had questions, she was quick to get back to me with an answer and she promptly followed through on whatever she said she would do." "Carrie was of great assistance in the purchase of a property. During 2 summers of searching she kept good options in front of us while not pressuring us to compromise on our wishes. While being low-key and easy to work with, when some issues arose with the sellers that could have derailed the deal, she worked effectively to resolve everything to our satisfaction. Throughout the whole process we felt that we were working with the right agent for us." "I am an older single woman who never really thought that owning a house was a possibility for me. Carrie, from the very beginning, was able to answer all of my questions in a way that gave me confidence throughout the whole process. Her knowledge was amazing and offered in a gentle manner. The few times that I asked her something she did not know, she had the resources to get the answers for me. Now as I sit comfortably in my new home, I realize how well Carrie listened to what I said my needs and wishes were for a home. She matched them so well. Again... I never planned on being a home owner, thought it would be too difficult, but Carrie made it easy. I would recommend her to anyone." "Very attentive to wants and needs. Gave sound advice based on information we provided her with our desires in a home. Was a perfect go between with sellers, Factual and informative answering all questions posed in a very timely manner. A great resource on the area, provided us with all of the local service information. Which was extremely important moving to a rural area. Worked very well with lender providing necessary information as needed. Very professional yet very personable during the entire process. Wonderful to deal with." "We highly recommend Carrie George for any of your real estate needs. She guided us through the whole process. She is very professional and always responsive to our needs. She made us feel very comfortable through the whole process." "Carrie is great to work with! She's intelligent, paid close attention to all the details early on so we had plenty of time to gather needed documents. Carrie responded quickly to every call and email and provided us all the information we needed. She's very knowledgeable about the local area and the real estate market. Having Carrie as our agent took the stress out of selling a home." "Carrie is very knowledgeable in real estate, she was able to answer all my questions about the process of selling my house. All of her estimates of money and time frames were right on. I would highly recommend Carrie for any real estate dealings." "Carrie is a very helpful and considerate sales person. She did a very good job of advertising and showing the property. I would highly recommend Carrie to list your property with." "Carrie was unbelievable in helping my Wife and I sell our house in Kremmling, so that we could relocate out of state. She was very informative and was always available when I had a question or concern. Best realtor I have ever worked with. 5 stars all the way." "Carrie made the entire process very smooth. Her knowledge and willingness to go the extra step make her a pleasure to work with. Thanks Carrie"
"While working with Carrie on the purchase of our new home we had a great experience. She was very responsive to our questions and did not keep us hanging on when we wanted an answer on something. Carrie was excellent in the negotiation process and very knowledgeable on the paperwork at signing. I would not hesitate to recommend Carrie to my friends or family. Thank you Carrie for a great home buying experience." 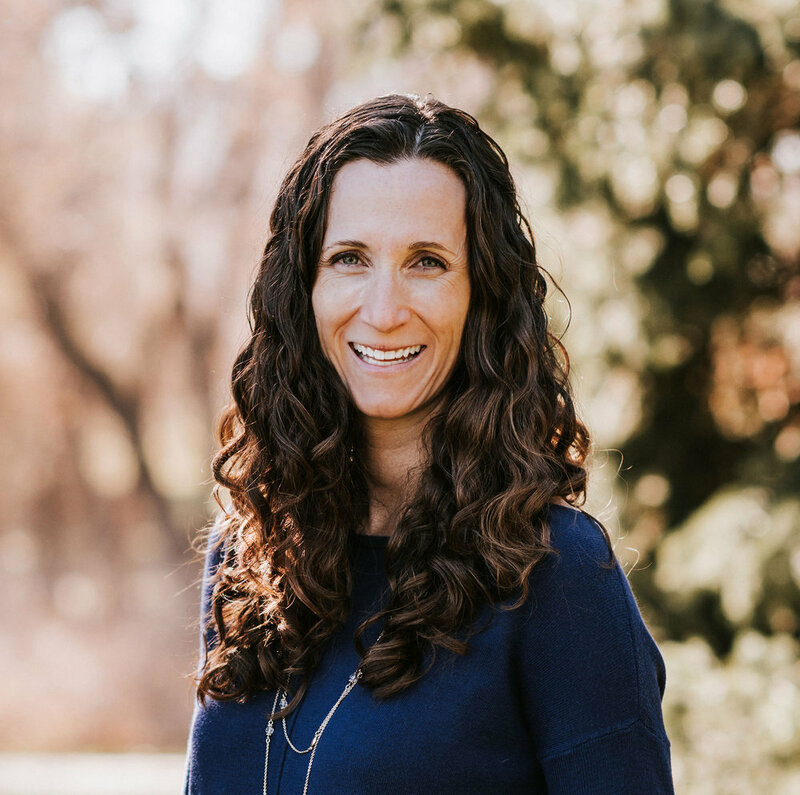 "Carrie Was always attentive to our questions, needs and emotional attachment to our mountain house she listened and helped even in tough negotiations I would highly recommend her service and expertise." "Carrie is knowledgeable, hardworking and trustworthy. She put forth great effort and insight to lead me to the ideal property. With diligence and professionalism, she guided me through the negotiation and closing process. I'm now a proud homeowner, and very grateful for the help Carrie provided to get me here!" "I have worked with Carrie over the past 8-10 years and it has always been a pleasant experience. She is very helpful, knowledgeable, and very responsive to any questions or concerns. I would certainly recommend her to anyone needing help with their real estate transactions!" "Carrie knows the area so well. She knows the homes and the people--they are her friends. This gives her the inside scoop. Carrie did a wonderful job selling our home and got us the price we needed. She kept us in the loop and well informed. I would highly recommend Carrie to anyone looking to buy or sell a home in this area, she will not let you down." "Carrie was awesome when I was buying my house. She got me in touch with some of the best contacts for a loan, and made sure that I understood everything and had my back the entire way! She has a great positive attitude and I would tell all my friends to use her. She has great organization skills and made sure I never missed a deadline. I never had to wait for more than an hour for a call back and she was always willing to show me houses even on weekends!" "When we were ready for our first home, we contacted Carrie and our search began. She walked us through the process with excellent knowledge of the current market and led us to the perfect home. Carrie is very approachable and willing to help in any way she can. She has gone above and beyond for us. We have since had Carrie sell our home. She was committed to us and sold our home in a timely manner. We couldn't be happier. Carrie is very professional and an excellent realtor. I would highly recommend her."